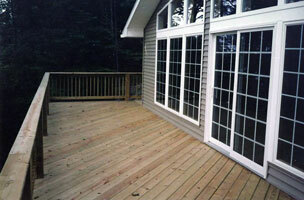 Construction, Remodeling, Excavation, Hauling and more! Whether you want to build a new home or make your existing home feel like new again; you'll rest easy knowing that a skilled and licensed contractor is on the job working to ensure your satisfaction. We have all the right tools and equipment for the job. Need bulldozing? Got it. 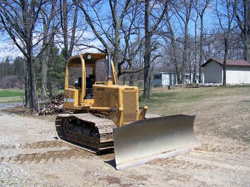 Need backhoe work? We've got it! 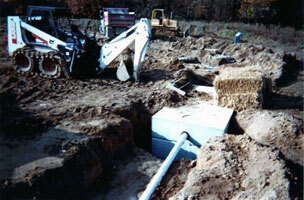 We can do all your excavation work. Call us today and put our machines to work for you! 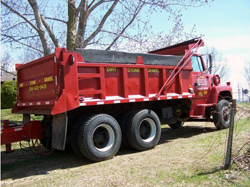 We can haul 10 to 12 yard loads: limestone, fill sand, top soil, landscape stone and all other forms of sand and gravel. 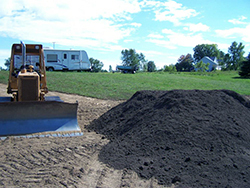 Bulldozing and backhoe work; Basements; Heavy Equipment Work; Land Clearing and Grading (all types); Septic Systems; Snowplowing; Trenching and more. FOR OVER 40 YEARS, D. STILES CONSTRUCTION HAS BEEN PROVIDING HIGH QUALITY SERVICES IN AND AROUND THE BATTLE CREEK, MICHIGAN AREA. 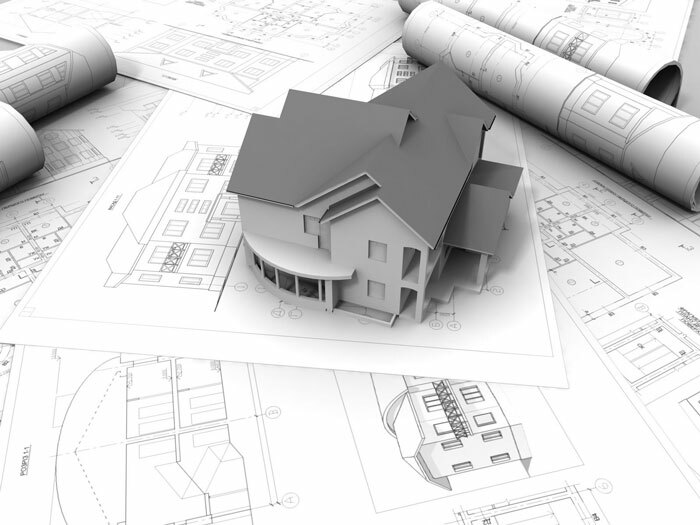 From remodeling to building a complete new home, we have the knowledge and expertise to get the job done right. 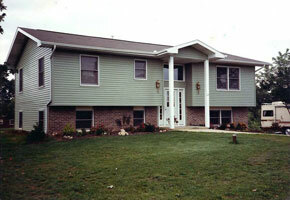 We've built hundreds of new homes and additions; including siding, decks and more. You can be sure our skills and expertise are proven. 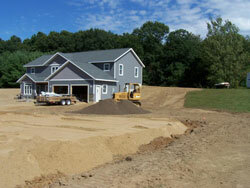 Services include construction, excavating, septic systems and more. 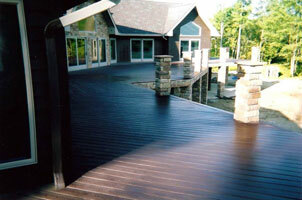 We are state-licensed and insured in both Barry and Calhoun counties. I recently bought a foreclosed home that needed a ton of repairs including drywall, windows, doors, floors, and siding. Dennis from D Stiles Construction came in and took care of everything. 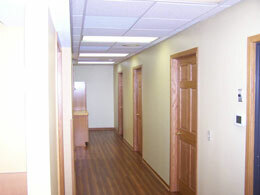 The process was very smooth and the workmanship was high quality. I was impressed with the level of effort put in to ensure I was happy with everything. I am now a very proud homeowner! A job very well done. I would recommend him to anyone! 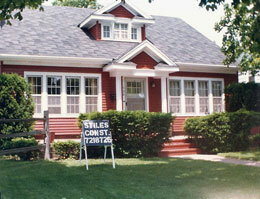 D. Stiles Construction, Inc. | © D. Stiles Construction Inc. All rights reserved.